If you’re in the process of a divorce, you’ll want to know the legal process involved. It can be difficult and complicated. So, have a look at this guide, so you’re familiar with the proceedings you need to be aware of. Any divorce process starts out with a serving of divorce papers. One spouse will usually present these papers to the other. And they need to be signed by both parties. Sometimes, one of you might not want to get divorced, and may refuse to sign. This only prolongs the process and makes it worse. Once the papers are served both of you must acknowledge receipt, and return them to get the process moving. This is a complex and unpleasant legal process. So you need to have someone who knows what they’re doing working with you. That’s why you’ve got to make sure you hire a divorce lawyer. They will be able to take charge of the process for you, and work towards protecting your best interests. You need to know what the divorce is going to involve, and how long you should expect things to take. And you can sort all of this out once you have a lawyer on board. 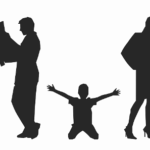 Now, a lot of divorces can be messy for everyone involved, and there are consequences. If there are kids as well, it can be even more of a problem. If the two of you have children together, there’s likely to be some kind of custody battle. These are never pleasant, but it is essential to decide where the kids are going to be housed. Both parties will be able to state their case for custody. And, if possible, you need to figure out a joint custody agreement. This is the healthiest outcome for the kids, so they get joint time with each parent. 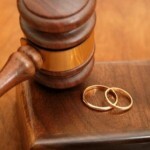 With almost all divorces, there will need to be a settlement process. This is generally the process that involves separation of assets. 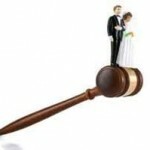 Now, it may depend upon any sort of prenuptial you may have sorted out prior to the marriage. The fact of the matter is that most divorces will require a division of assets. So you have to make sure you prepare for this, so it doesn’t come as a shock to you. An important part of the process of your divorce is the decree nisi. This is a legal document that is presented by the court in the build up to the finalising of the divorce. It is essentially a document that states the divorce will go ahead within six weeks unless sufficient reasoning is presented. After six weeks, the decree nisi becomes a decree absolute and the divorce is finalised. 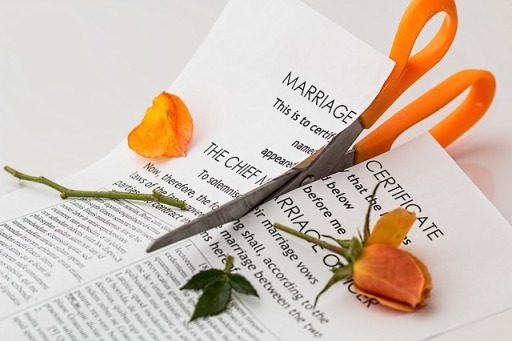 The decree nisi allows you (or your partner) six weeks to object to the divorce if necessary. Ask your lawyer for additional information if you want to know more about this. 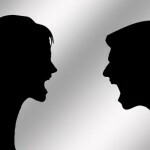 So, these are the main legal proceedings you’ll encounter in a divorce situation. You need to be aware of these so you can plan and prepare for the divorce. There are a lot of legal conditions surrounding a divorce process. So make sure you’re familiar with as many as possible then nothing is a shock or surprise.